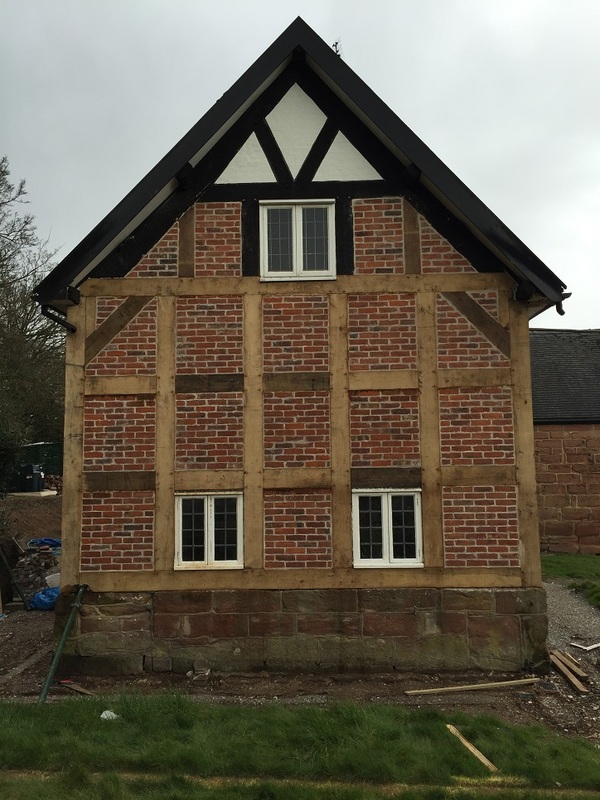 A J Field are well under way with their latest listed building project. 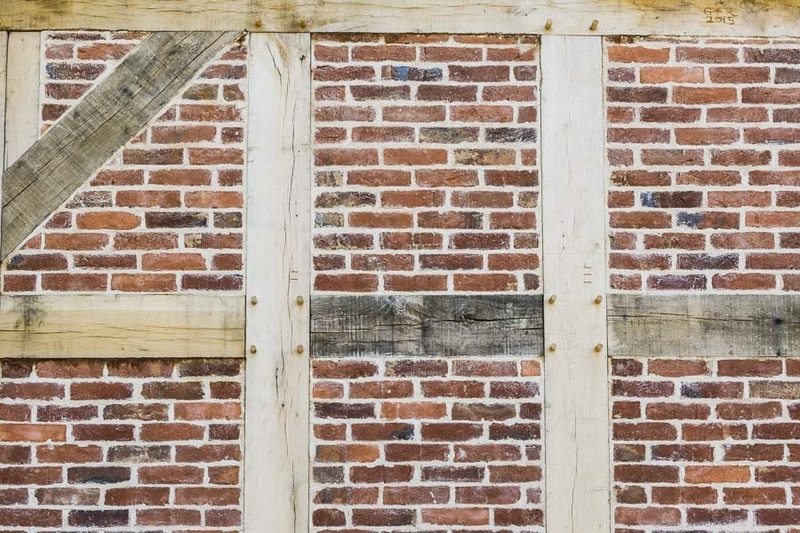 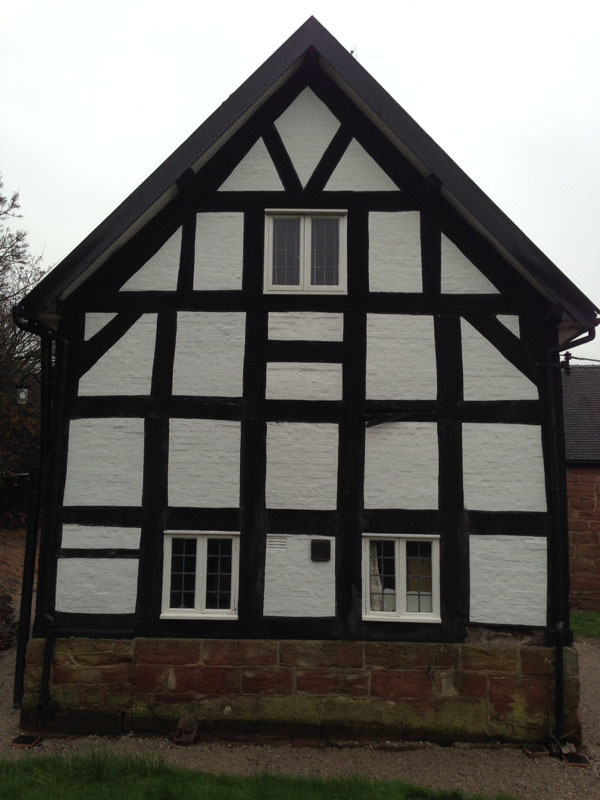 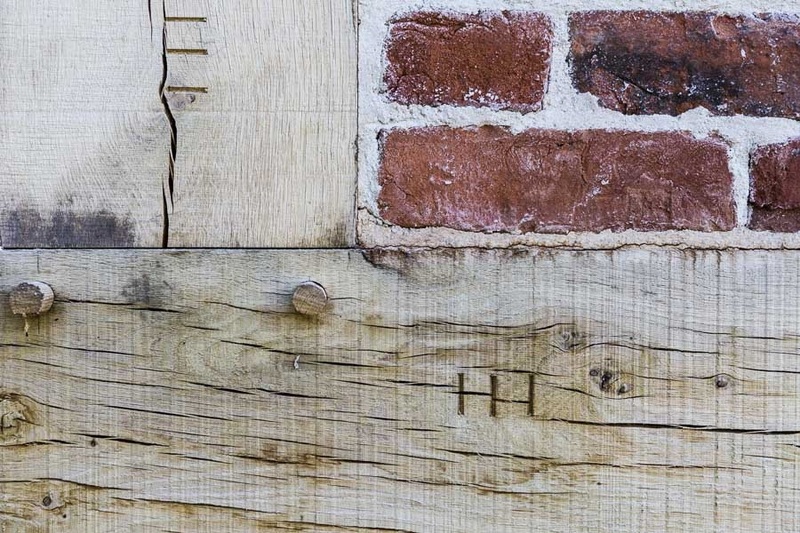 The 400 year old timber framed house with adjoining sandstone barn is being sensitively restored for private clients. 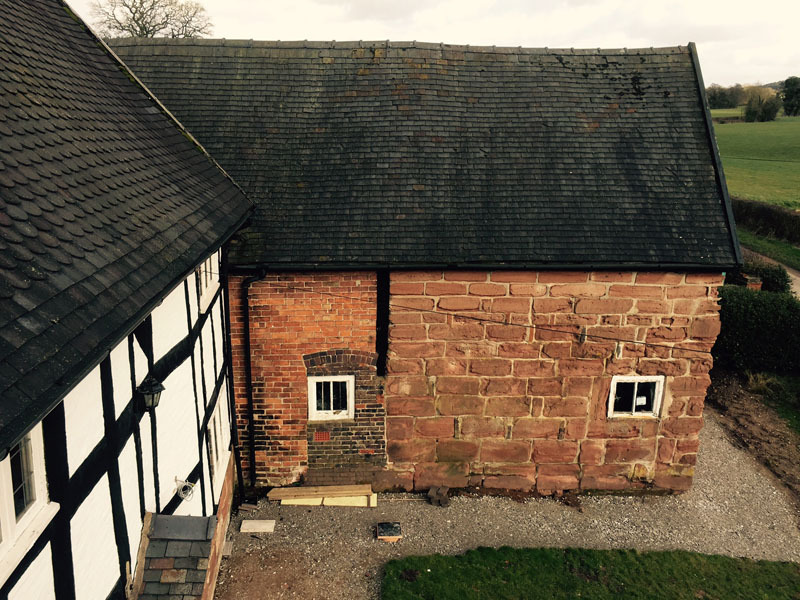 Phase 1 is due for completion shortly with A J Field working closely with the clients, architect and local authority conservation officer to retain and enhance this beautiful historic building. 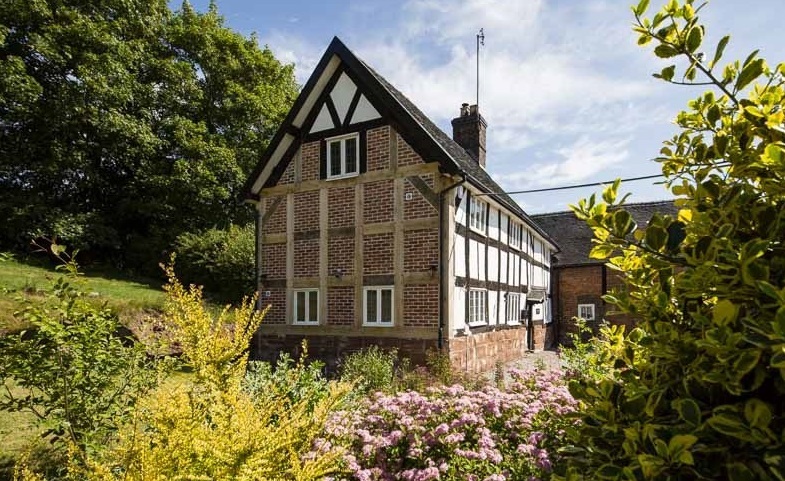 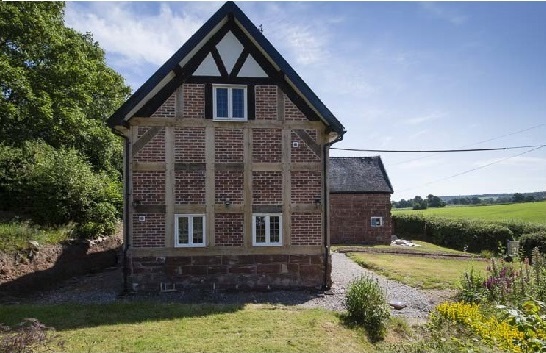 Phase 1 included replacing the timber framed gable, adding structural steelwork to support collapsed supporting walls and refurbishing the entire property ready for occupation. 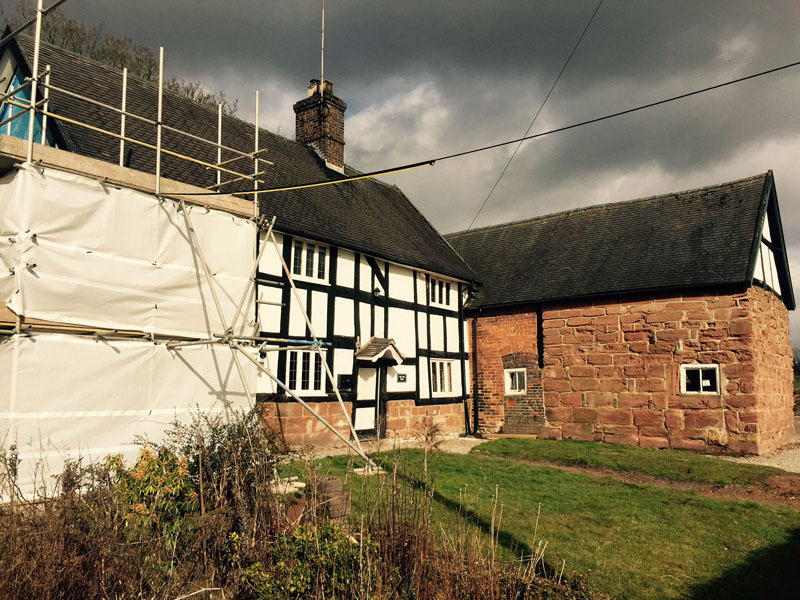 Phase 2 includes major structural work to salvage and restore the adjacent sandstone barn and convert to form part of the house.